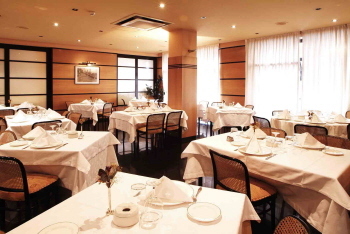 The Anoeta Hotel is a small family-run hotel with modern cozy facilities and a friendly atmosphere. The hotel is located next to the Anoeta Sports Complex and hospitals and a few minutes walk from the city centre. All the rooms are equipped with air conditioning, color satellite TV, Canal Plus, minibar, a safe and Internet access with WIFI wireless connection . 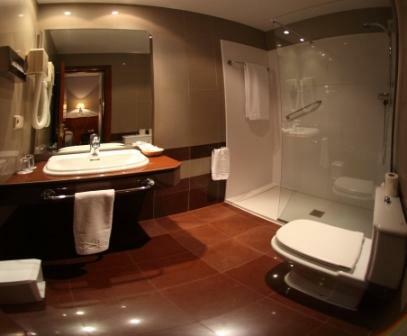 The Anoeta Hotel is a small family-run hotel with modern cozy facilities and a friendly atmosphere. 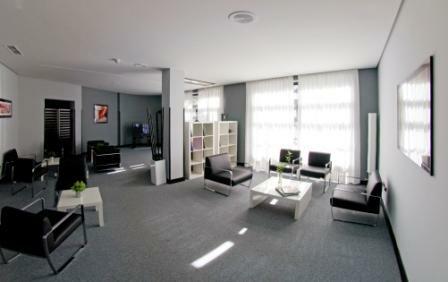 The hotel is located next to the Anoeta Sports Complex and hospitals and a few minutes walk from the city centre. molto comodo ai trasporti pubblici, ambiente accogliente e pulito. très bien, réceptionnistes très acceuillantes, chambre très agréable.